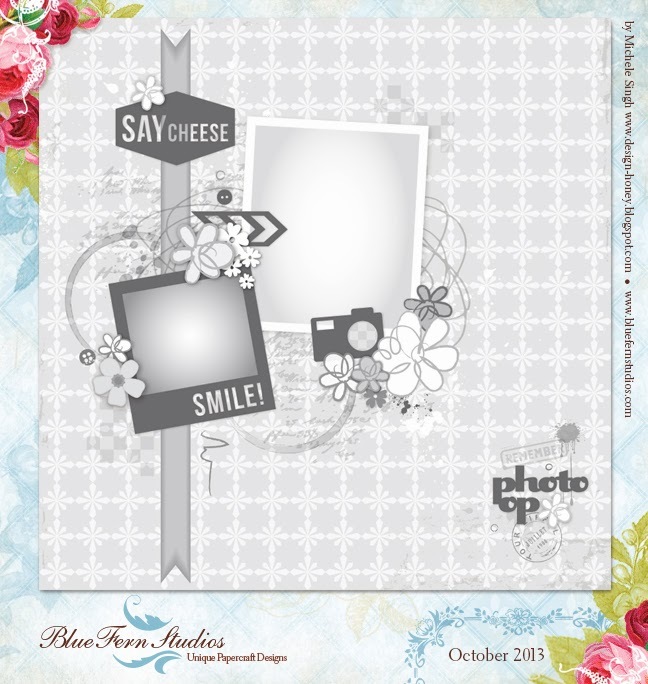 Erin Blegen: My Scrap Cabin: Blue Fern Studios October Sketch Challenge! 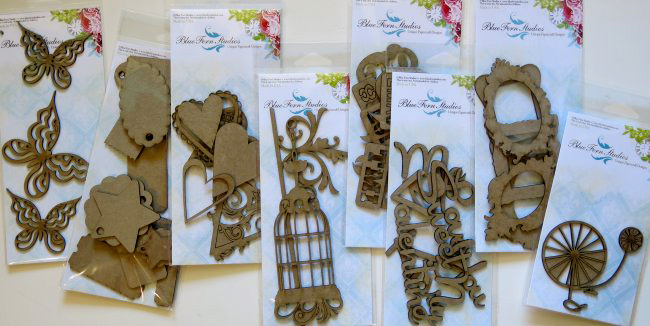 Three Projects for Blue Fern Studios! Prima Marketing: Remaining CHA Projects! 7 Dots Studio: October Projects! Blue Fern Studios October Sketch Challenge! PaperHaus: "This IS My Smile"~! I'm here to share with you today the latest sketch challenge from Blue Fern Studios- and it's a good one- so don't miss out! This sketch- as always- could easily be rotated or mirrored. We would love to see your take on it! 3.) Upload your project using the Inlinkz tool at the bottom of the sketch post HERE by midnight EST on October 31st, 2013.